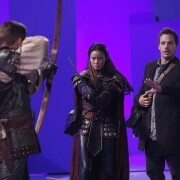 Once Upon A Time: Neal, Mulan & Robin Hood In New BTS Shots From The Season Premiere! ABC has released more behind the scenes photos from the Once Upon A Time season premiere, The Heart Of The Truest Believer. 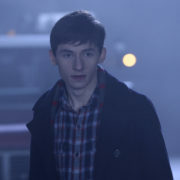 Once Upon A Time “Lacey” Trailer: Here Comes Another Big Character!